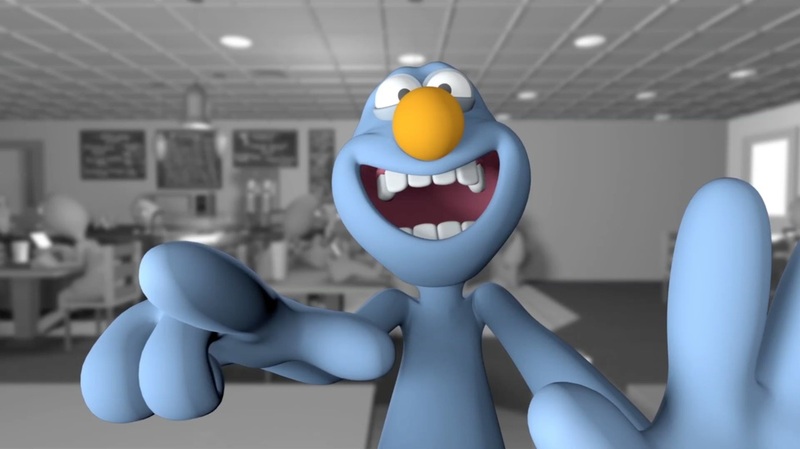 A happy blue guy enters a coffee shop, excited to start his day. His positive attitude is tested, however, when he finds that nobody in the coffee shop will look up from their phones to say hello, or even acknowledge his existence. He sits across from one of the phone-entranced customers, determined to start a conversation which extends beyond the confines of a small, bright screen. My name is Brendan Kirschbaum. I am a 3rd-year undergraduate student at RIT’s School of Film and Animation. I’m studying 2D and 3D animation, with a focus on character animation. I’ve produced three of my own animated short films at RIT, which have premiered in a variety of festivals around the world. I’ve also garnered animation experience as an Art Intern at FableVision Studios and as an independent freelance artist. Hearing people laugh at my work is the most rewarding feeling I have experienced as an artist. I hope to connect with as many people as possible through my work. 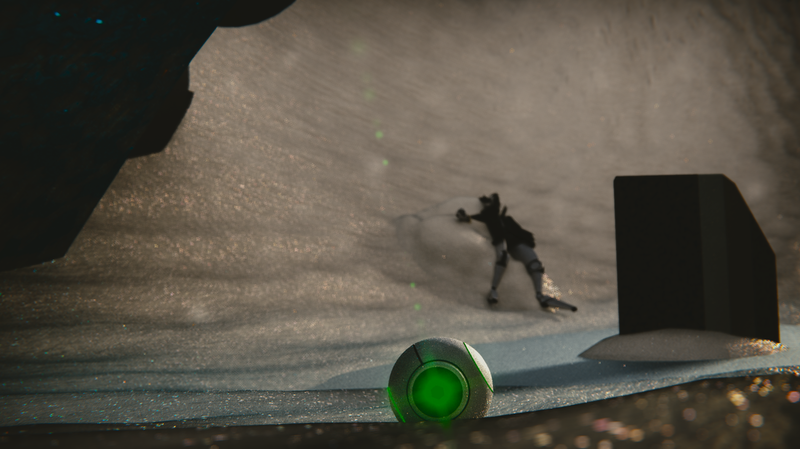 After an unfortunate crash landing on a hostile planet, a pair of robots re-awaken and begin their journey together, as they can only survive with the help of one another. Created as the opening sequence for a planned future project following these characters, "On The Permafrost" is but the beginning of a greater tale, yet to be told. Jonathan Wild is a 17-year-old student at Immaculate High School in Danbury, and is an animation hobbyist hoping to turn his love of animated storytelling into a career. He made this film completely from scratch using the open-source Blender software, which he has taught himself to use since his freshman year of high school. Sarah Talbot, a recent graduate of the BFA computer animation program at Rochester Institute of Technology, chose to study animation to synthesize her love of technology and storytelling into her own unique language. 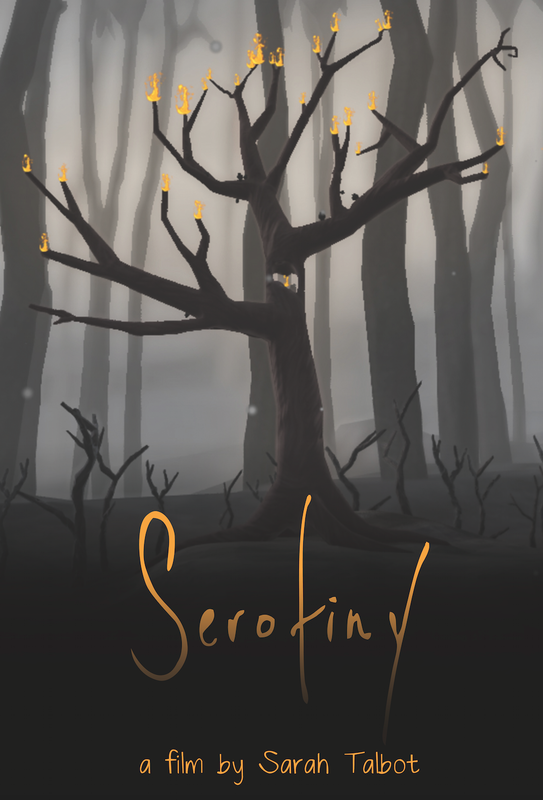 At RIT, Sarah has created three animated short films, two of which have been selected for the RIT School of Film and Animation Honors Show, and one of which received an Honorable Mention. Sarah currently designs informational videos for Datto Incorported, which have been displayed nationally. Within her stories and artwork, Sarah seeks to communicate a sense of humor, absurdity and joy to the life around her. Outside of animation, Sarah has worked as a Render Wrangler and an RIT Honors Orientation Mentor for three years, and has volunteered with the RIT College of Imaging Arts and Science’s Honors Leadership Committee as part of both the fundraising core and the web team. She is a proud resident of Newtown, CT, although she attributes her adaptability to moving five times and living in every state beginning with the letter “C.” As one of five children, and further, one of a set of triplet girls, Sarah enjoys craziness in moderation. nearby. Their father drops them off for a twenty-four hour tour with experienced tour guide Chris (Joe Daccache). After a while, Tommie and Richie get a little too adventurous in their travels and get lost. Chris looks all over for them, but he can’t kind the infamous duo. With the help of park ranger Teddy Shaker (Anthony Daccache) and local Kenny Schneider (Eddie Godino), Chris tries to do everything he can to get the two troublemakers back before the twenty-four hours are up. three feature films, four short films and done numerous improvized skits. The crew has been in existence for four years now, originating back in late 2011. The founding memebers include six cousins, two sets of three brothers: Eddie, Sam, Alex, and Patrick, John, Dan. 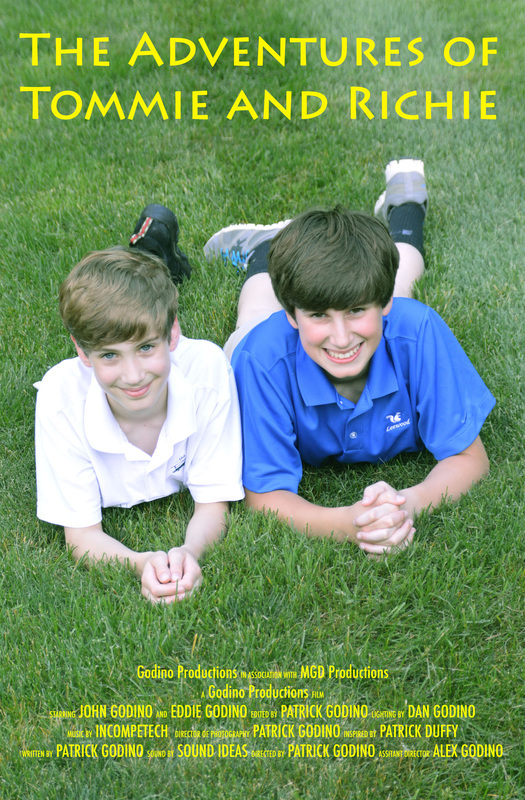 Patrick is a fifteen year old living Newtown, Connecticut. He is a junior at Fairfield Prep where he is a writer and the editor of The Monday Preport, a web series delivering a light hearted take on school community news. This past summer he completed the International Film Institute of New York’s Five Week Intensive at Sarah Lawrence College where he wrote and directed a short film entitled Waiting. Over the past several years, he has produced eight short films and two features with his brothers and cousins. This has led to a desire to turn his passion for filmmaking into a successful career. Patrick’s other hobbies include performing and creating magic as well as baseball. He would like to thank his entire family for their love and support.